Lopez and Outer Island docks and moorage’s. 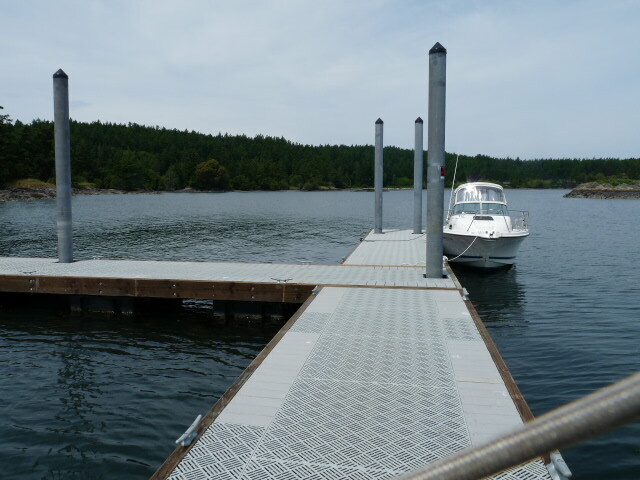 As of 6/8/16 we have one dock available on Lopez Island on Fisherman’s Bay and 3 available on the outer islands. When we refer to outer islands in the San Juan’s, we are referring to non-ferry served Islands. On Decatur Island there are two dock properties available. One is 70 +/- acres in 10 parcels with a 90′ dock. The other on Decatur is a small cabin that is located just up from the community dock and for this reason we are including it on this dock page. The third dock is on Stuart Island in Reid Harbor. 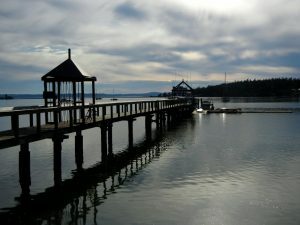 This one is located close to Roche Harbor and the whale activity. As we move into the coming year there will be more docks added to these pages due to the seasonality of our market. The photos below show a dock that is available in Fisherman’s Bay, Lopez Island. This moorage in the photos below can be purchased along with this fine house on 44 Dragon Run across the street. Click here for details. 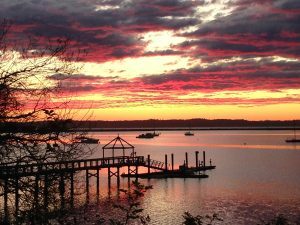 Homes and Land for sale on Lopez and Outer Islands that have docks. Decatur Island acreage with 90′ dock.